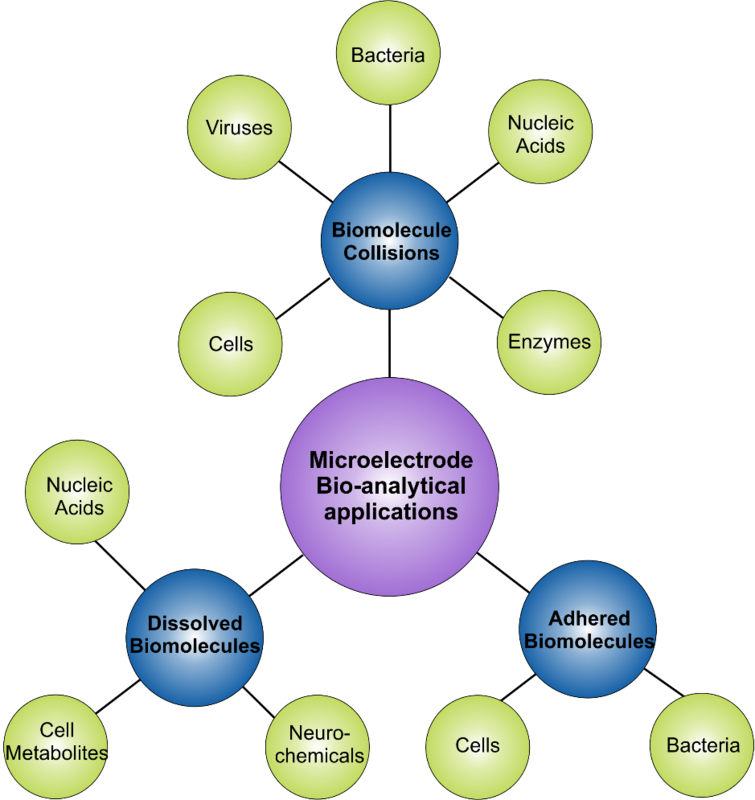 Moussa, S.; Mauzeroll, J. Microelectrodes: An Overview of Probe Development and Bioelectrochemistry Applications from 2013 to 2018. Journal of the Electrochemical Society 2019, 166(6), G25-G38. Odette, W.L. ; Payne, N.A. ; Khaliullin, R.Z. 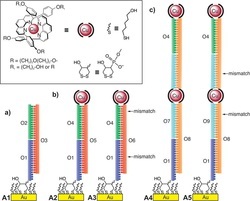 ; Mauzeroll, J. Redox-Triggered Disassembly of Nanosize Liposomes Containing Ferrocene-Appended Amphiphiles. 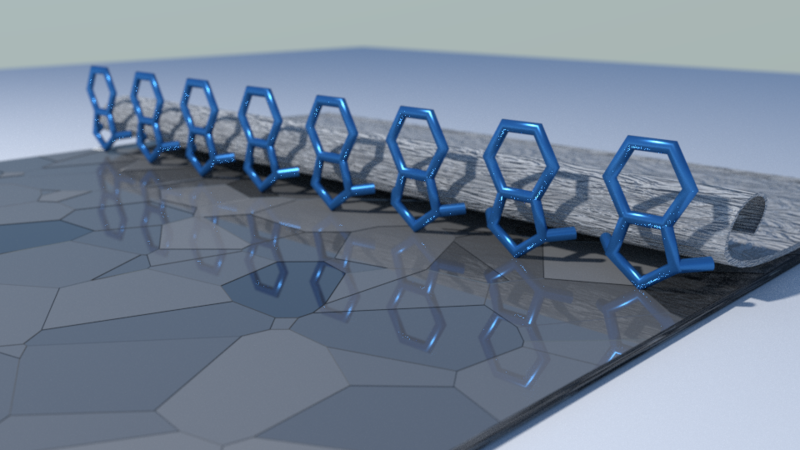 Langmuir 2019 (accepted). Stephens, L.I. ; Payne, N.A. ; Skaanvik, S.A.; Polcari, D.; Geissler, M.; Mauzeroll, J. 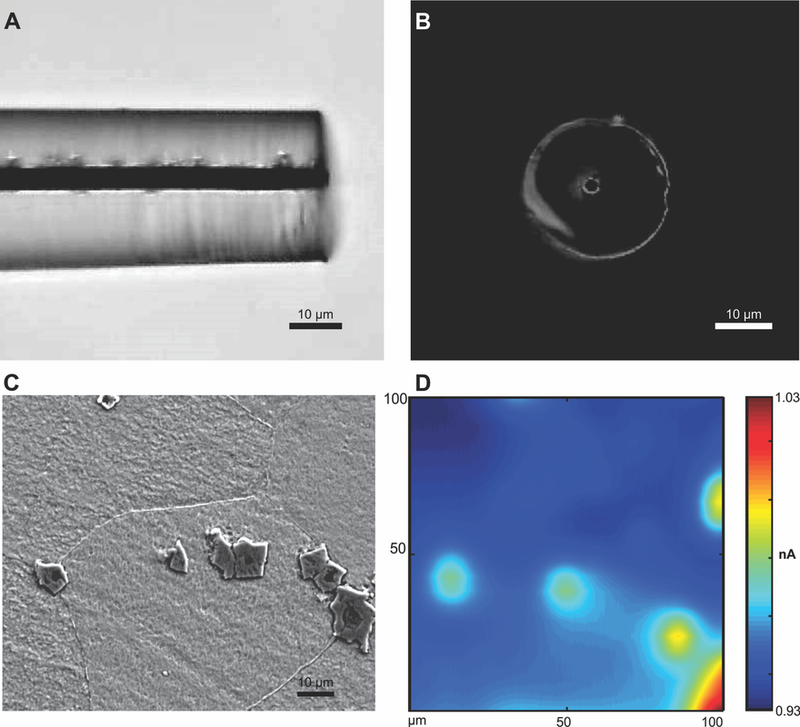 Evaluating the Use of Edge Detection in Extracting Feature Size from Scanning Electrochemical Microscopy Images. Analytical Chemistry 2019, 91(6), 3944-2950. Danis, A.S.; Gordon, J.B.; Potts, K.P. ; Stephens, L.I. ; Perry, S.C.; Mauzeroll, J. 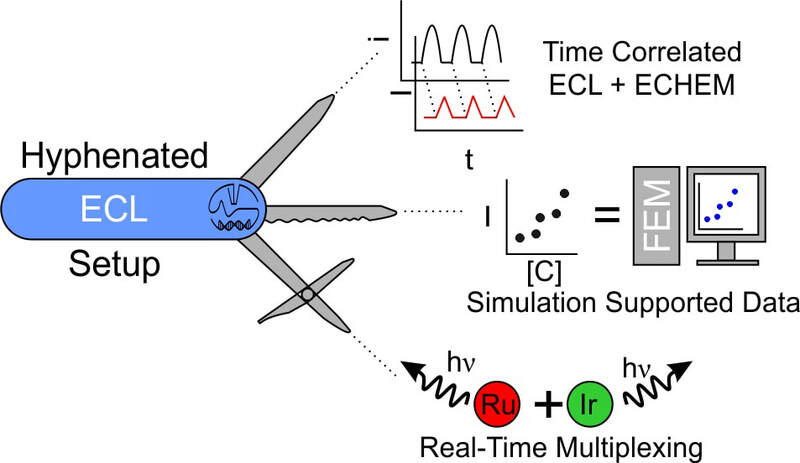 Simultaneous Electrochemical and Emission Monitoring of Electrogenerated Chemiluminescence through Instrument Hyphenation. Analytical Chemistry 2019, 91(3), 2312-2318. Stephens, L.I. ; Padmos, J.D. ; Narouz, M.R. ; Al-Rashed, A.; Li, C-H.; Payne, N.A. ; Zamora, M.; Crudden, C.M. ; Mauzeroll, J.; Horton, J.H. 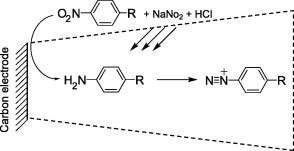 The Structural and Electrochemical Effects of N-Heterocyclic Carbene Monolayers on Magnesium. 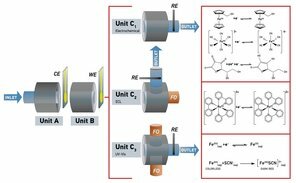 Journal of the Electrochemical Society 2018, 165(13), G139-G146. 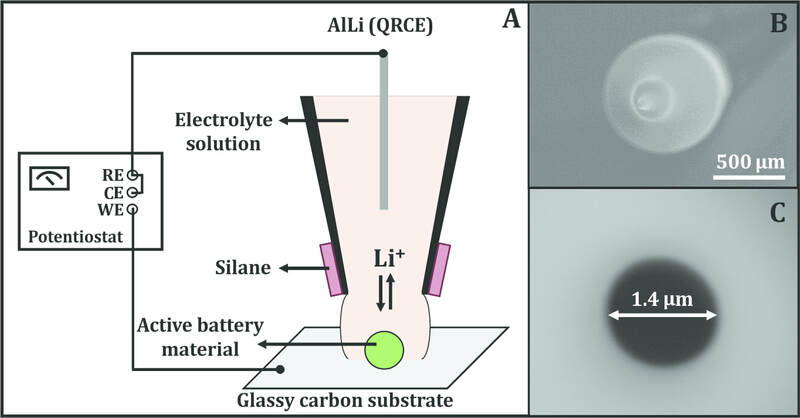 Dayeh, M.; Ghavidel, M.; Mauzeroll, J.; Schougaard, S. Micropipette Contact Method to Investigate High‐Energy Cathode Materials by using an Ionic Liquid. ChemElectroChem 2018, 6(1), 195-201. Perry, S.C.; Gateman, S.M. 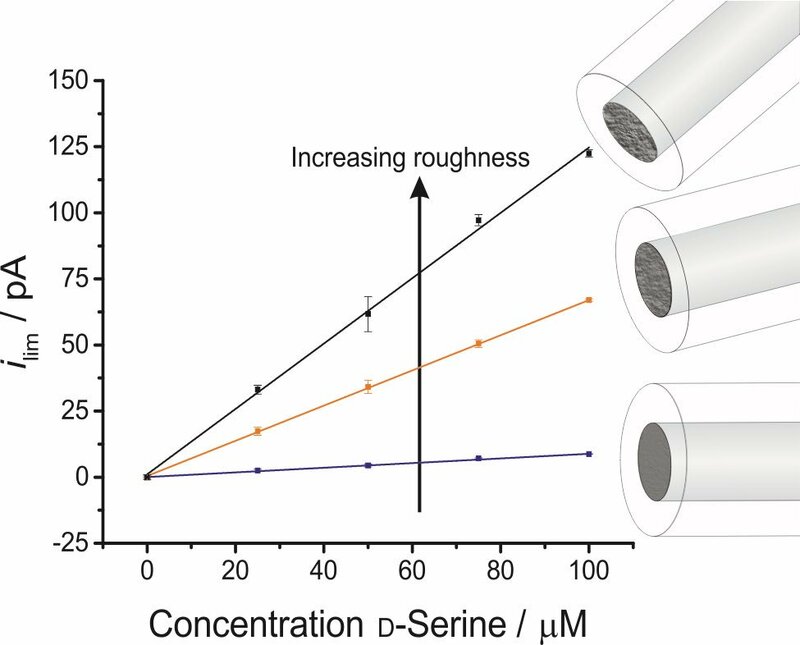 ; Sifakis, J.; Pollegioni, L.; Mauzeroll, J. Enhancement of the Enzymatic Biosensor Response through Targeted Surface Roughness. Journal of the Electrochemical Society 2018, 165(12), G3074-G3079. Zhu, J.; Hiltz, J.; Mauzeroll, J.; Lennox, R.B. 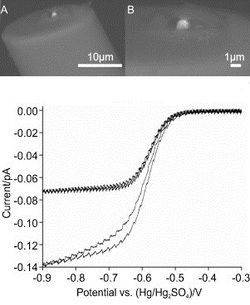 Microcontact Printing Patterning of an HOPG Surface by an Inverse Electron Demand Diels-Alder Reaction. Chemistry -- A European Journal 2018, 24(35), 8904-8909. Danis, A.S.; Potts, K.P. ; Perry, S.C.; Mauzeroll, J. 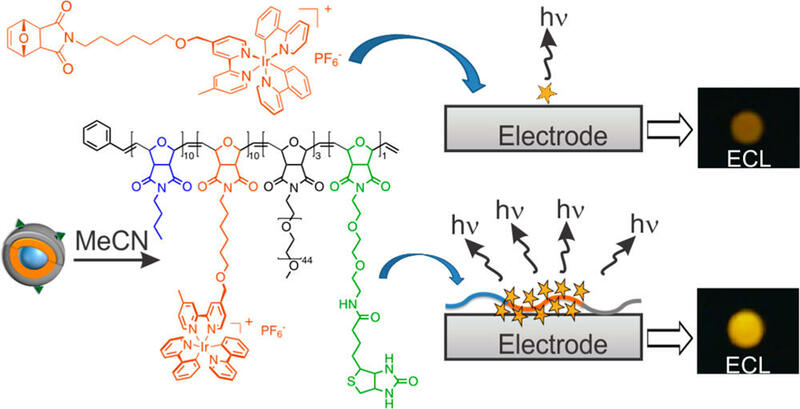 Combined Spectroelectrochemical and Simulated Insights into the Electrogenerated Chemiluminescence Coreactant Mechanism. Analytical Chemistry 2018, 90(12), 7377-7382. Stephens, L.I. 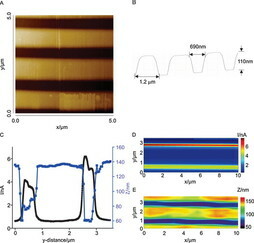 ; Mauzeroll, J. Altered spatial resolution of scanning electrochemical microscopy induced by multifunctional dual barrel microelectrodes. Analytical Chemistry 2018, 90(11), 6796-6803. Noyhouzer, T.; Bellemare-Alford, D.; Payne, N.A. ; Martineau, E.; Mauzeroll, J. 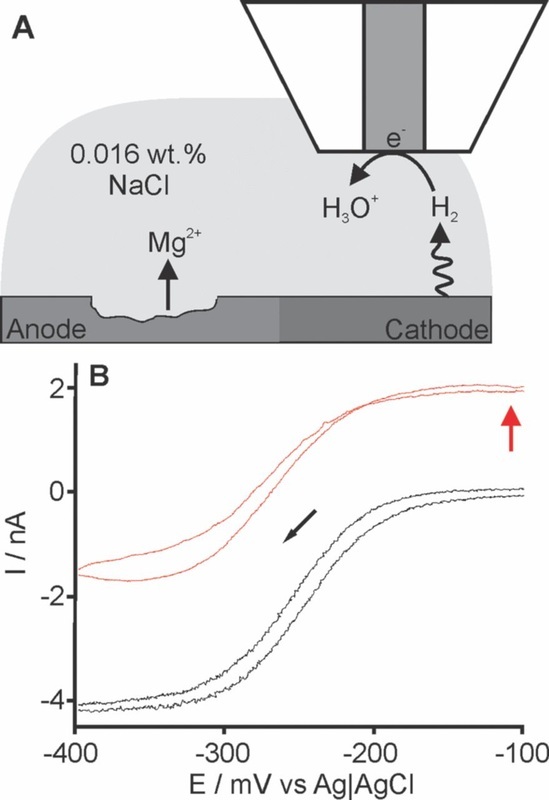 Unfolding the Hidden Reactions in Galvanic Cells. 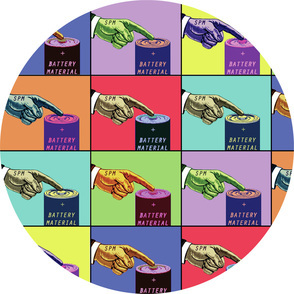 Electrocatalysis 2018, 9(4), 531-538. Gateman, S.M. ; Stephens, L.I. ; Perry, S.C.; Lacasse, R.; Schulz, R.; Mauzeroll, J. The role of titanium in the initiation of localized corrosion of stainless steel 444. npj Materials Degradation 2018, 2, 1-8. Polcari, D.; Hernandez-Castro, J.A. ; Li, K.; Geissler, M.; Mauzeroll, J. 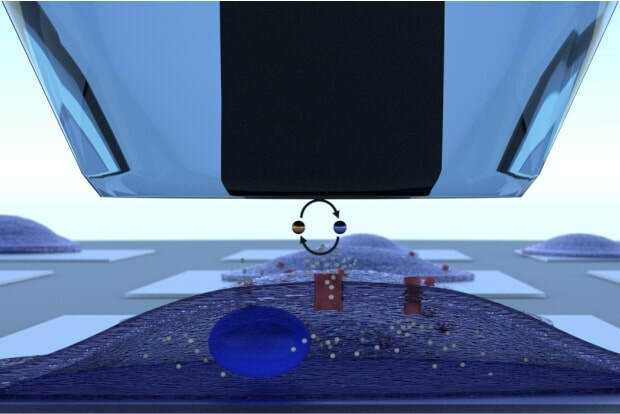 ​Determination of the Relationship between Expression and Functional Activity of Multidrug Resistance-Associated Protein 1 using Scanning Electrochemical Microscopy. Analytical Chemistry 2017, 89(17), 8988-8994. Stephens, L.I. ; Perry, S.C.; Gateman, S.M. ; Lacasse, R.; Schulz, R.; Mauzeroll, J. 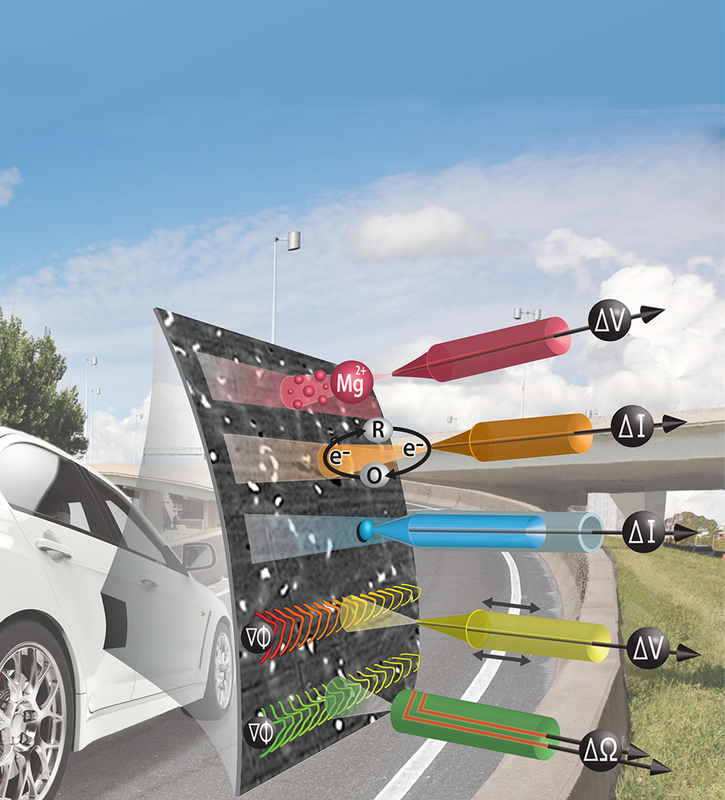 Development of a model for experimental data treatment of diffusion and activation limited polarization curves for magnesium and steel alloys. 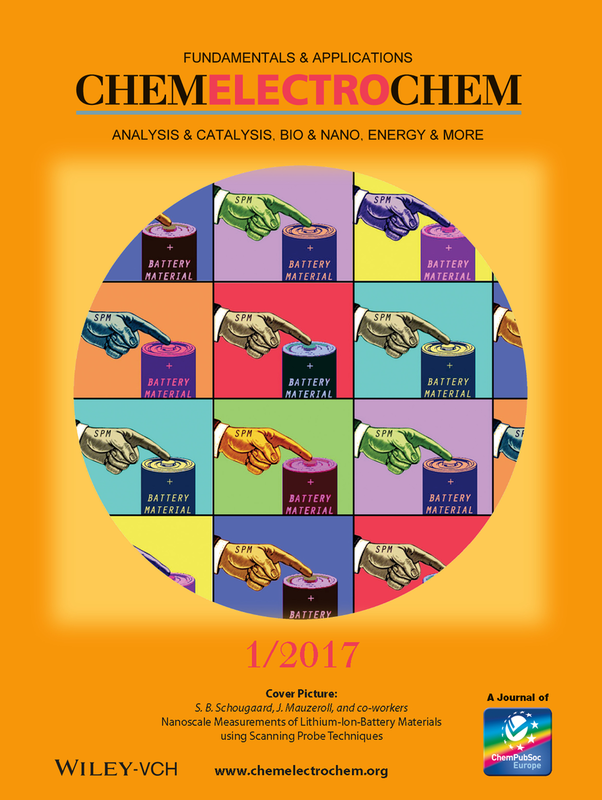 Journal of the Electrochemical Society 2017, 164(11), E3576-E3582. Noyhouzer, T.; Snowden, M.E. ; Tefashe, U.M. 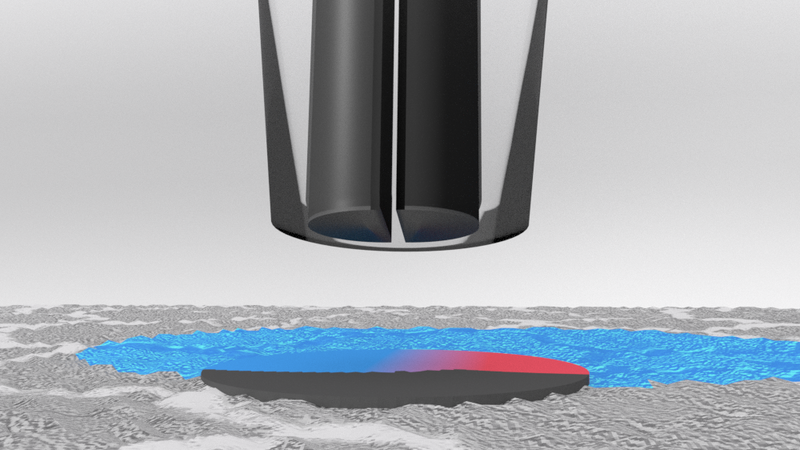 ; Mauzeroll, J. Modular Flow-Through Platform for Spectroelectrochemical Analysis. Analytical Chemistry 2017, 89(10), 5246-5253. 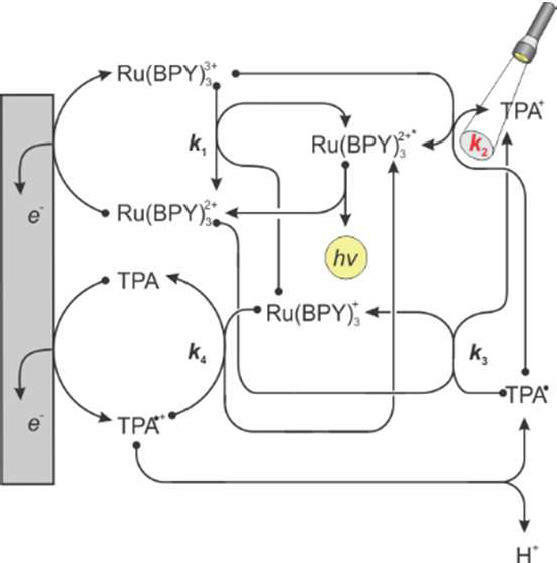 Danis, A.; Odette, W.; Perry, S.C.; Sylvain, C.; Sleiman, H.; Mauzeroll, J. Cuvette-Based Electrogenerated Chemiluminescence Detection System for the Assessment of Polymerizable Ruthenium Luminophores. ChemElectroChem 2017, 4(7), 1736-1743. Payne, N.A. *; Stephens, L.I. *; Mauzeroll, J. 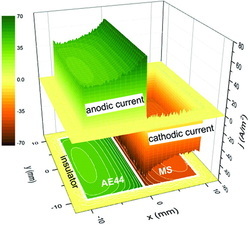 The Application of Scanning Electrochemical Microscopy to Corrosion Research. Corrosion 2017, 73(7), 759-780. Polcari, D.; Perry, S.C.; Pollegioni, L.; Geissler, M.; Mauzeroll, J. 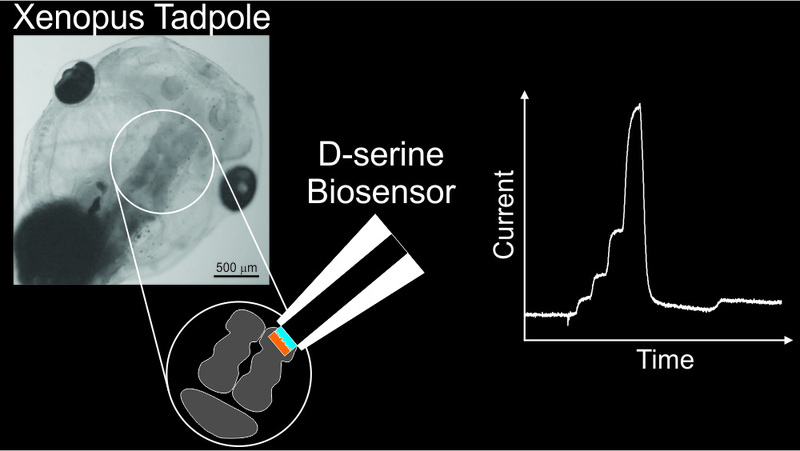 Localized Detection of D-Serine Using an Enzymatic Amperometric Biosensor and Scanning Electrochemical Microscopy. ChemElectroChem 2017​, 4, 920-926. 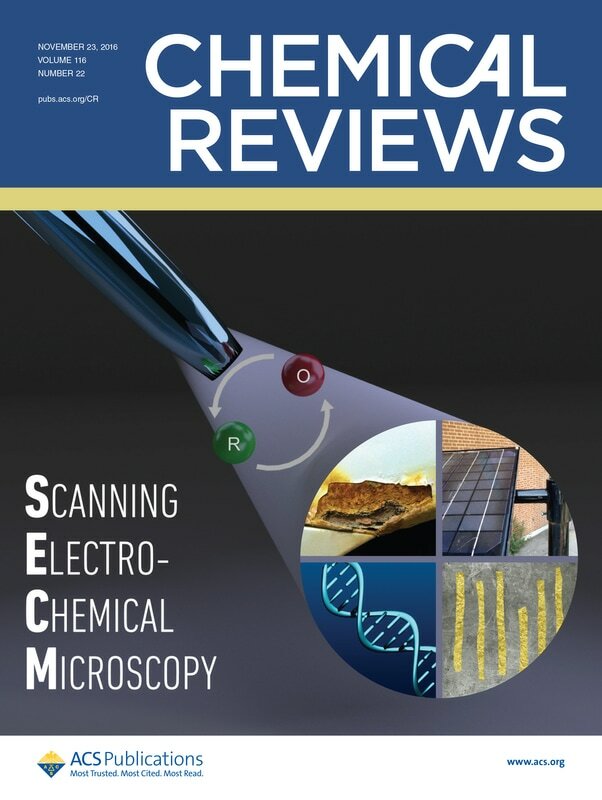 Polcari, D.; Dauphin-Ducharme, P.; Mauzeroll, J. Scanning Electrochemical Microscopy: A Comprehensive Review of Experimental Parameters from 1989 to 2015. Chemical Reviews 2016, 116, 13234-13278. Danis, L.; Gateman, S.M. ; Kuss, C. Schougaard, S.B. 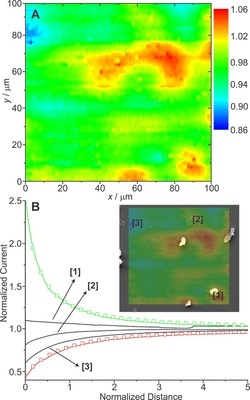 ; Mauzeroll, J. Nanoscale Measurements of Lithium Ion Battery Materials Using Scanning Probe Techniques. ChemElectroChem 2016, 4, 6-19. 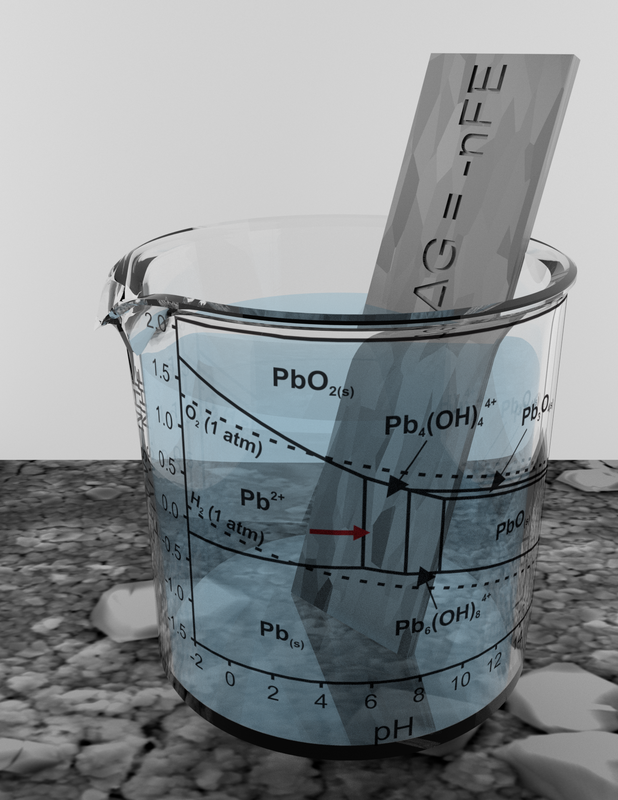 Snowden, M.; Dayeh, M.; Payne, N.; Gervais, S.; Mauzeroll, J.; Schougaard, S.; Measurement on isolated lithium iron phosphate particles reveals heterogeneity in material properties distribution. Journal of Power Sources 2016, 325, 682-689. 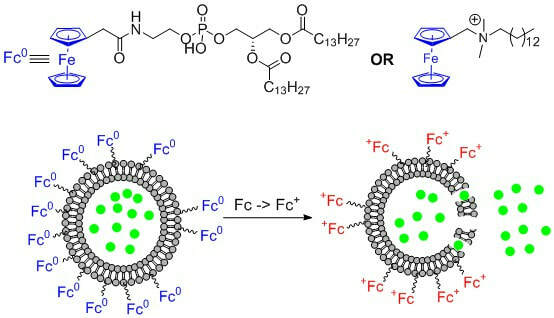 Noyhouzer, T.; L'Homme, C.; Beaulieu, I.; Mazurkiewicz, S.; Kuss, S.; Kraatz, H.; Canesi, S.; Mauzeroll, J. Ferrocene-modified Phospholipid: an Innovative Precursor for Redox- Triggered Drug Delivery Vesicles Selective to Cancer Cells. Langmuir 2016, 32(17), 4169-4178. Kuss, C.; Payne, N.A. ; Mauzeroll, J. 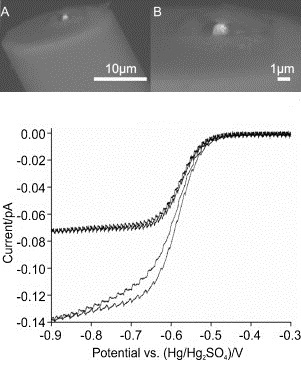 Probing Passivating Porous Films by Scanning Electrochemical Microscopy. Journal of The Electrochemical Society 2015, 163(4), H3066-H3071. Dauphin-Ducharme, P.; Kuss, C.; Rossouw, D.; Payne, N.A. ; Danis, L.; Botton, G. A.; Mauzeroll, J. Corrosion Product Formation Monitored Using the Feedback Mode of Scanning Electrochemical Microscopy with Carbon Microelectrodes. Journal of the Electrochemical Society 2015, 162 (12), C677-C683. 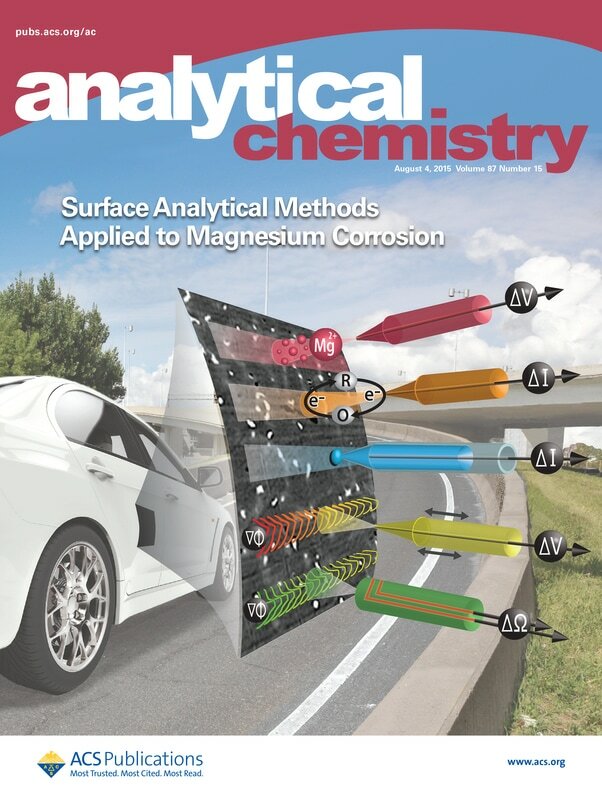 Tefashe, U. M.; Dauphin-Ducharme, P.; Danaie, M.; Cano, Z. P.; Kish, J. R.; Botton, G. A.; Mauzeroll, J., Localized Corrosion Behavior of AZ31B Magnesium Alloy with an Electrodeposited Poly(3,4-Ethylenedioxythiophene) Coating. 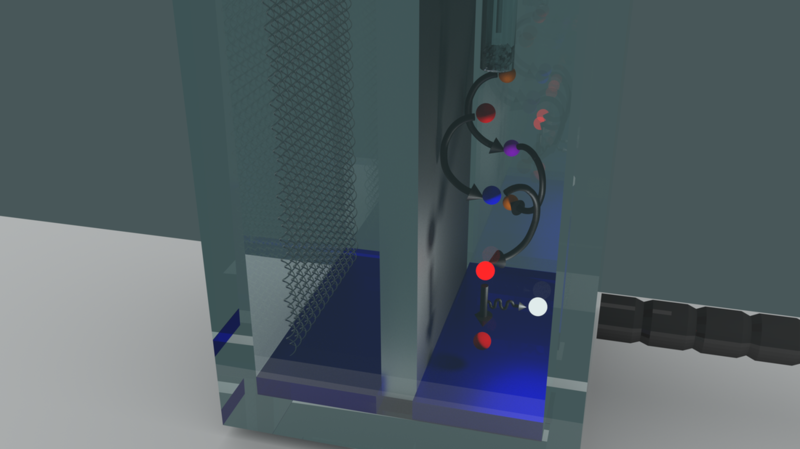 Journal of The Electrochemical Society 2015, 162 (10), C536-C544. Asmussen, R.M. ; Binns, J.; Jakupi, P.; Dauphin Ducharme, P.; Tefashe, U.M. ; Mauzeroll, J.; Shoesmith, D.W. Reducing the corrosion rate of magnesium alloys using ethylene glycol for advanced electrochemical imaging. Corrosion Science 2015, 93, 70-79. Dauphin Ducharme, P; Asmussen, R.M. 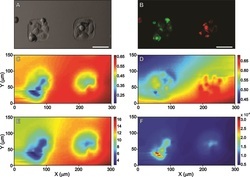 ; Shoesmith, D.W.; Mauzeroll, J. In-situ Mg2+ release monitored during magnesium alloy corrosion. 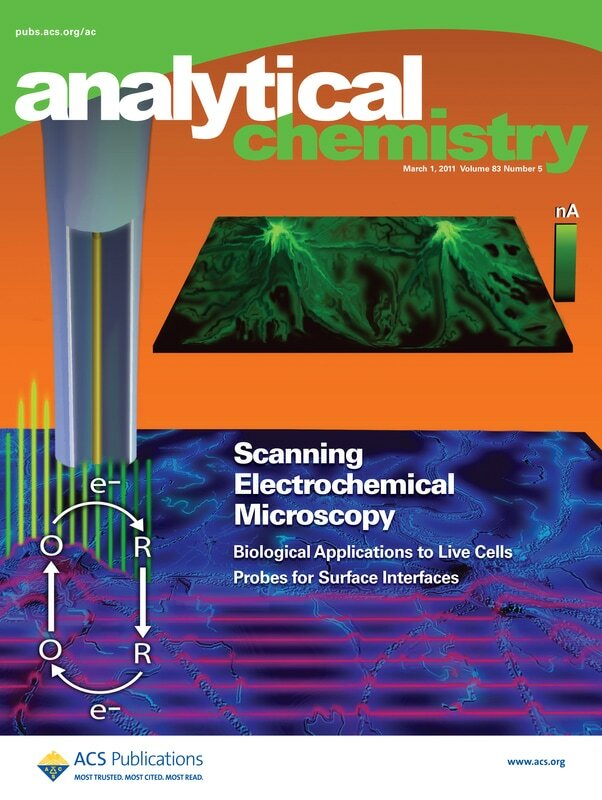 Journal of Electroanalytical Chemistry 2015, 736, 61-68. Dauphin-Ducharme, P.; Asmussen, R.M. ; Tefashe, U.M. ; Danaie, M.*; Binns, W.J. ;Jakupi, P.; Botton, G.A. ; Shoesmith, D.W.; Mauzeroll, J. Local Hydrogen Fluxes Correlated to Microstructural Features of a Corroding Sand Cast AM50 Magnesium Alloy. 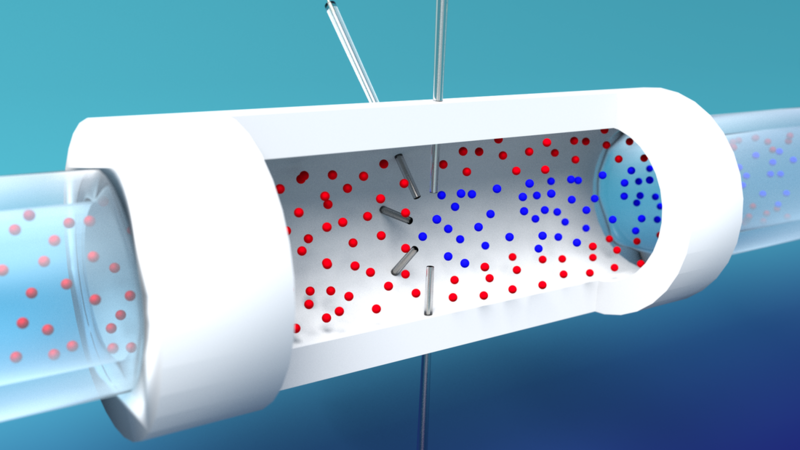 Journal of the Electrochemical Society 2014, 16(12), C557-C564. 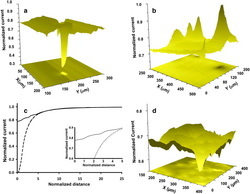 Cottenye, N.; Carbajal, G.; Cui, Z. K.; Ducharme, P. D.; Mauzeroll, J.; Lafleur, M., Formation, stability, and pH sensitivity of free-floating, giant unilamellar vesicles using palmitic acid-cholesterol mixtures.Soft Matter 2014, 10, 6451-6456. 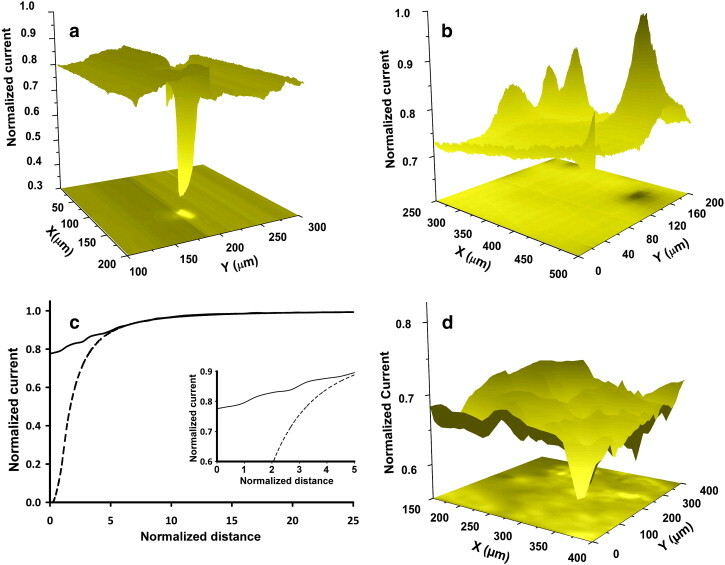 Danis, L.; Snowden, M. E.; Tefashe, U. M.; Heinemann, C. N.; Mauzeroll, J., Development of Nano-Disc electrodes for Application as Shear Force Sensitive Electrochemical Probes. Electrochimica Acta 2014, 136, 121-129. 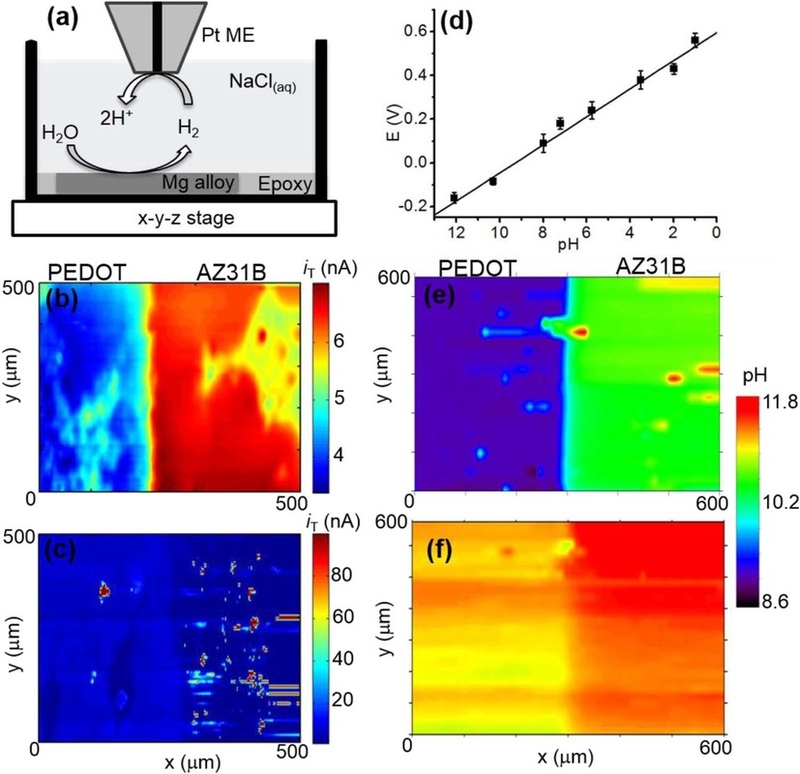 Tefashe, U. M.; Snowden, M. E.; Ducharme, P. D.; Danaie, M.; Botton, G. A.; Mauzeroll, J., Local flux of hydrogen from magnesium alloy corrosion investigated by scanning electrochemical microscopy. 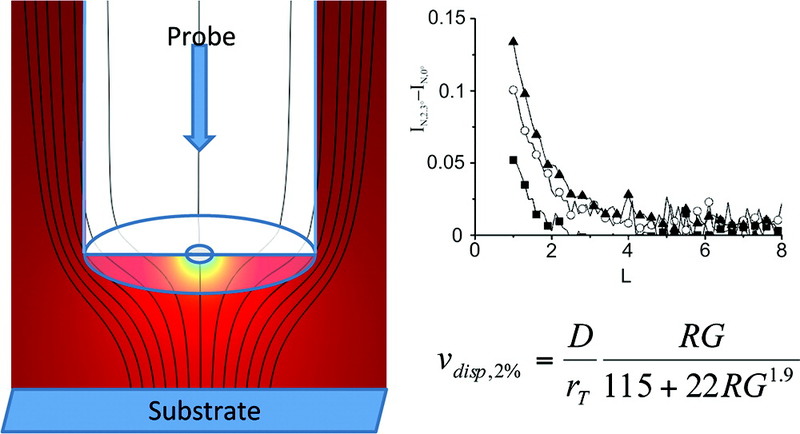 Journal of Electroanalytical Chemistry 2014, 720–721 (0), 121-127. 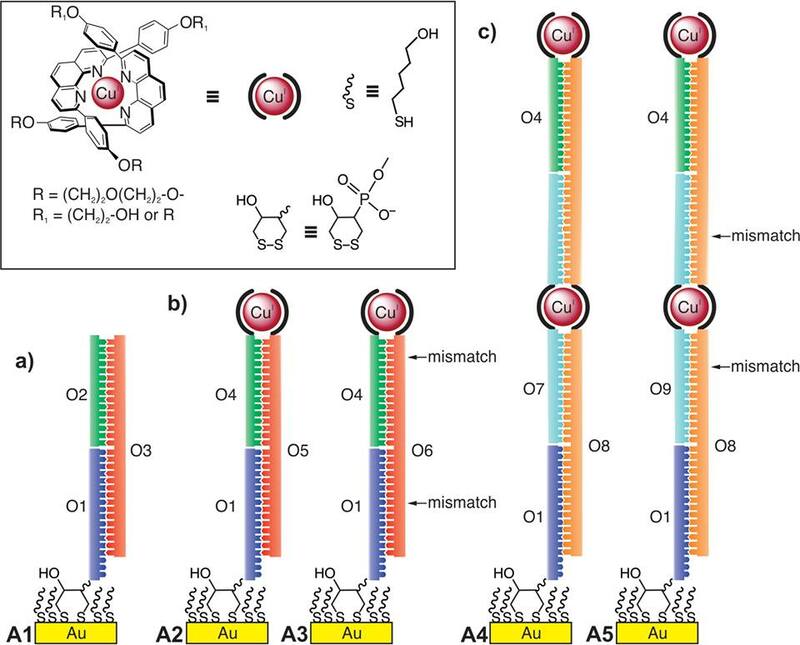 Tefashe, U. M.; Metera, K. L.; Sleiman, H. F.; Mauzeroll, J., Electrogenerated Chemiluminescence of Iridium-Containing ROMP Block Copolymer and Self-Assembled Micelles. Langmuir 2013, 29 (41), 12866-12873. Kuss, S.; Polcari, D.; Geissler, M.; Brassard, D.; Mauzeroll, J., Assessment of multidrug resistance on cell coculture patterns using scanning electrochemical microscopy. 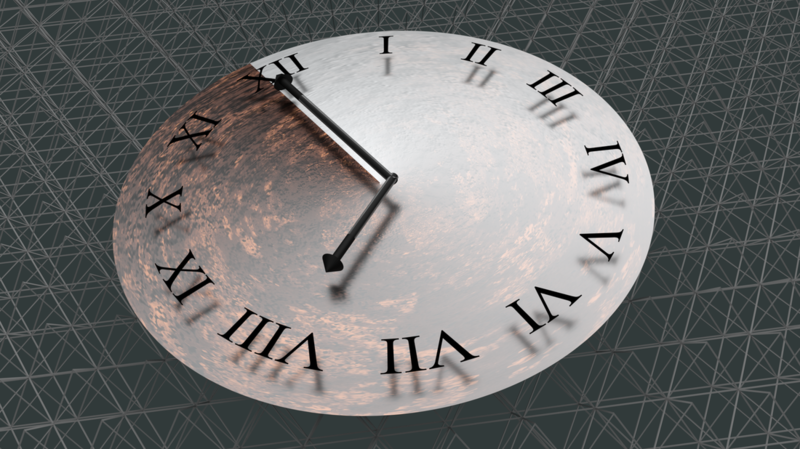 Proceedings of the National Academy of Sciences 2013, 110 (23), 9249-9254. 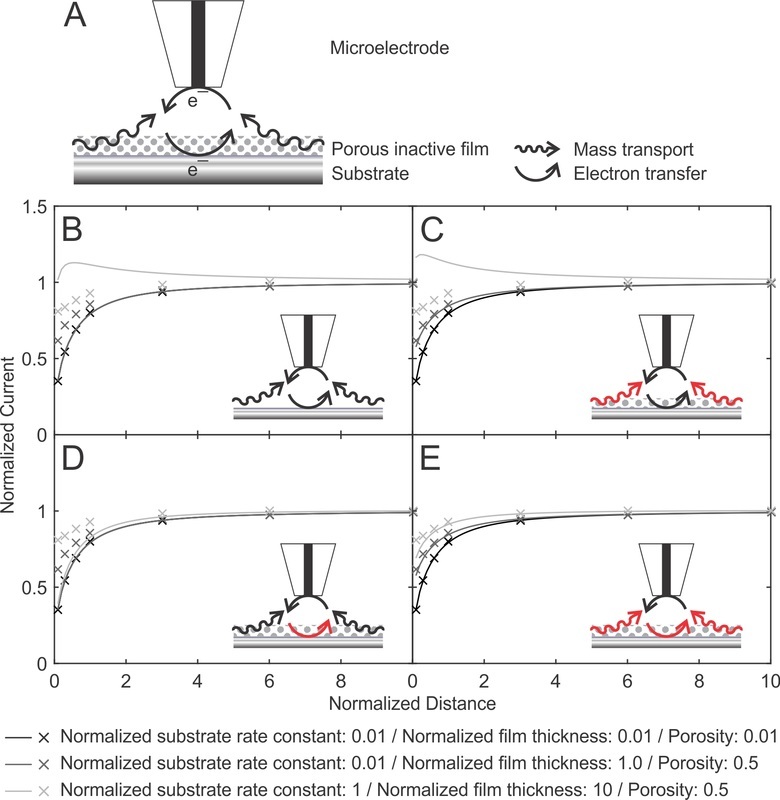 Kuss, S.; Kuss, C.; Trinh, D.; Schougaard, S. B.; Mauzeroll, J., Forced convection during scanning electrochemical microscopy imaging over living cells: Effect of topographies and kinetics on the microelectrode current. Electrochimica Acta 2013, 110 (0), 42-48.